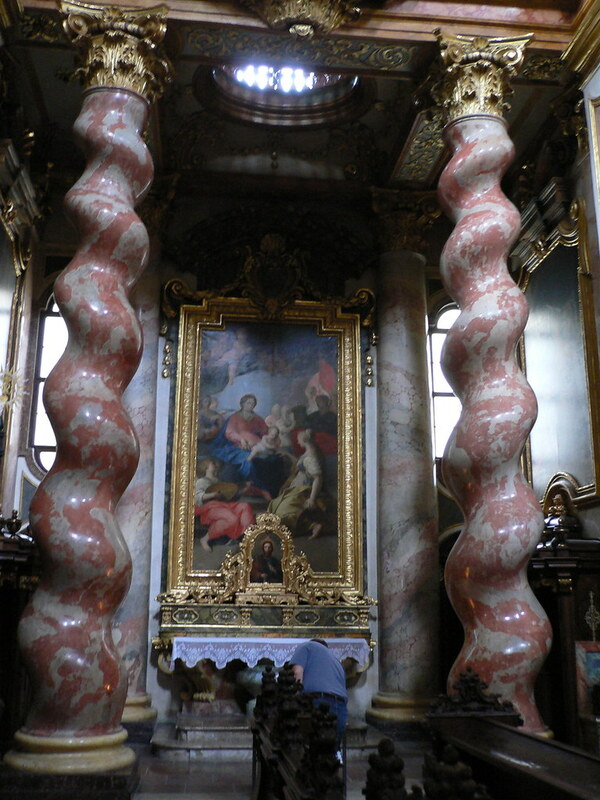 The Jesuitenkirche (Church of the Jesuits) was built in Vienna in the 1620s. 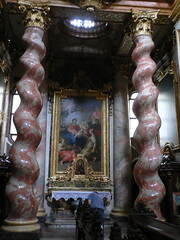 Its exterior is done in the Baroque style, and compared to other churches in Vienna it is not particularly impressive. However, the interior of the building is most definitely where this church shines. The inside is decorated with marble pillars and magnificent ceiling frescoes that rivals many of the churches in the Austrian capital. Entry into the church is free, however donations are asked for. The church is located inside Vienna's Ringstrasse, so is easy to get to from most areas of the city. Be the first to write a review about the Jesuitenkirche (Church of the Jesuits)! See below for more information. 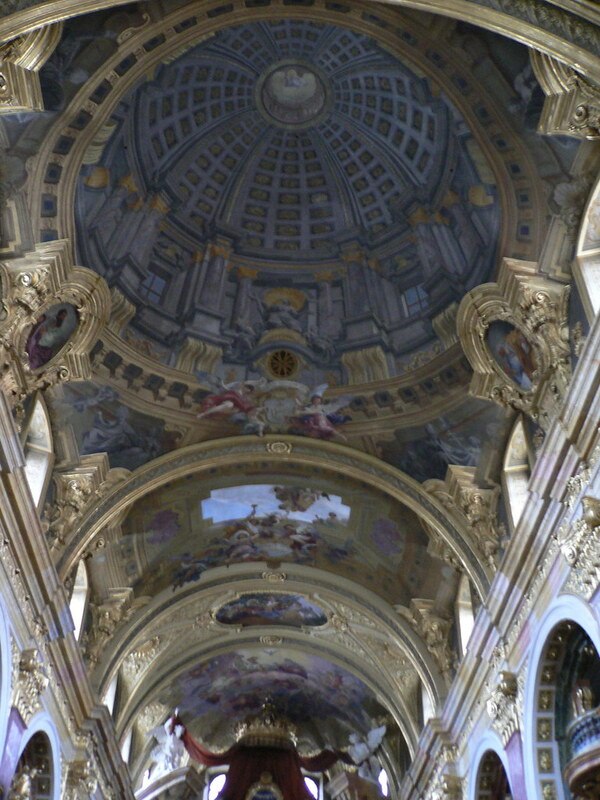 Have you already visited the Jesuitenkirche (Church of the Jesuits)? If so, let everyone know what you thought about it by writing a review! No registration necessary. Just click here to start writing! 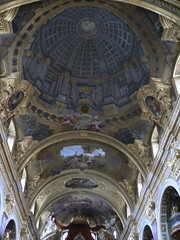 View all Jesuitenkirche (Church of the Jesuits) Pictures.